Dear Barber Mattifier creates separation with a matte finish. 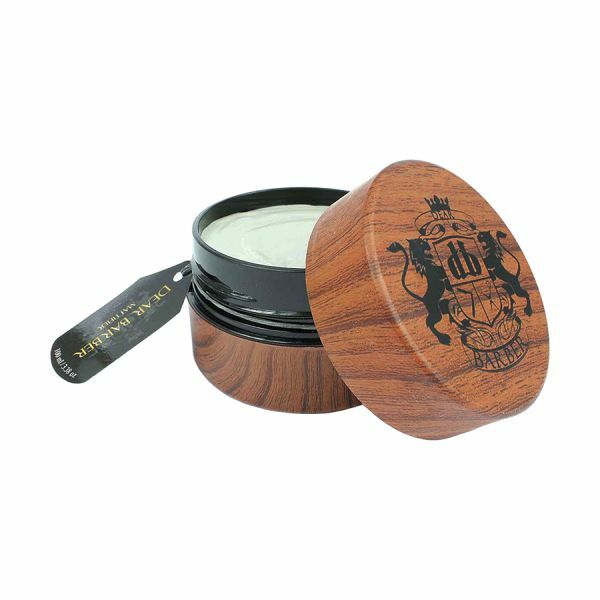 A strong, yet flexible hold gives immediate grab, whilst thickening hairs' appearance. Dear Barber is a sophisticated alternative to the ubiquitous glossy salon brand; we aim to regenerate traditional male grooming with our own modern twist. 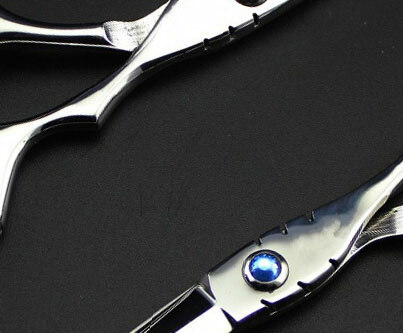 Their brand offers the time-honoured, classic barber experience to appeal to the 21st century gentleman. Dear Barber have consulted with barbers to create a male grooming range to meet the needs of professional hair stylists. Dear Barber sculpts statement hairstyles with products to suit all hair types, and is guaranteed to look great on the shelf.